Username: Password: Auto log in? You can now buy the world’s best weekly motorsport magazine digitally every week. It will be available for download each Thursday morning, bringing you the very latest global motorsport news, results, analysis and comment. Save money by purchasing an annual digital subscription. 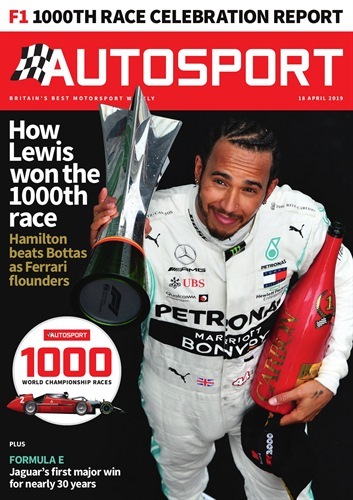 This includes access to Autosport+ – our exclusive online content. Click here to view a sample issue (Aug 18 2011). Click here to download a sample PDF (Aug 18 2011).